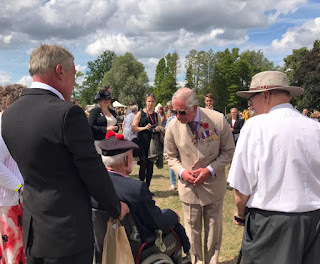 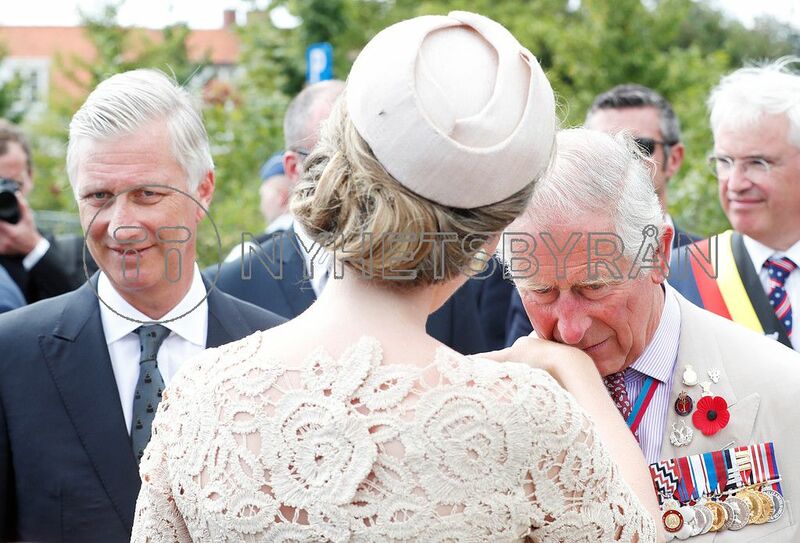 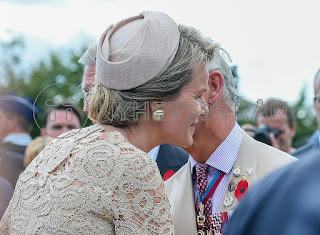 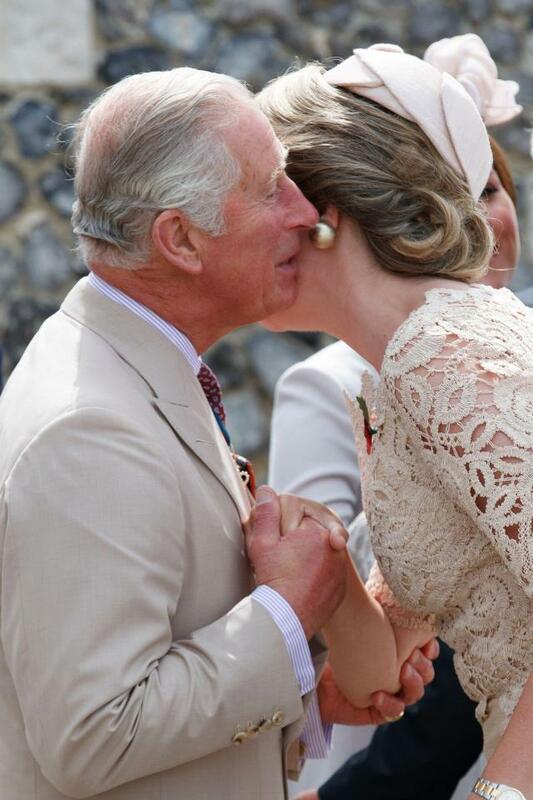 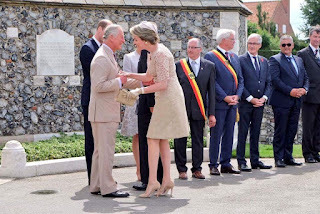 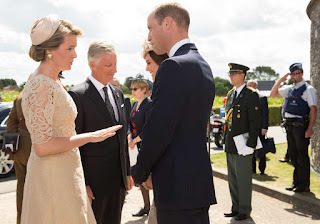 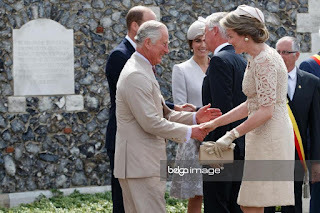 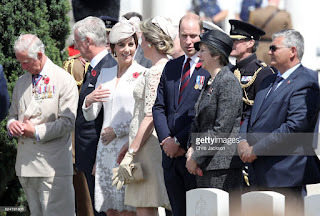 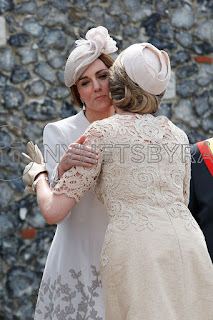 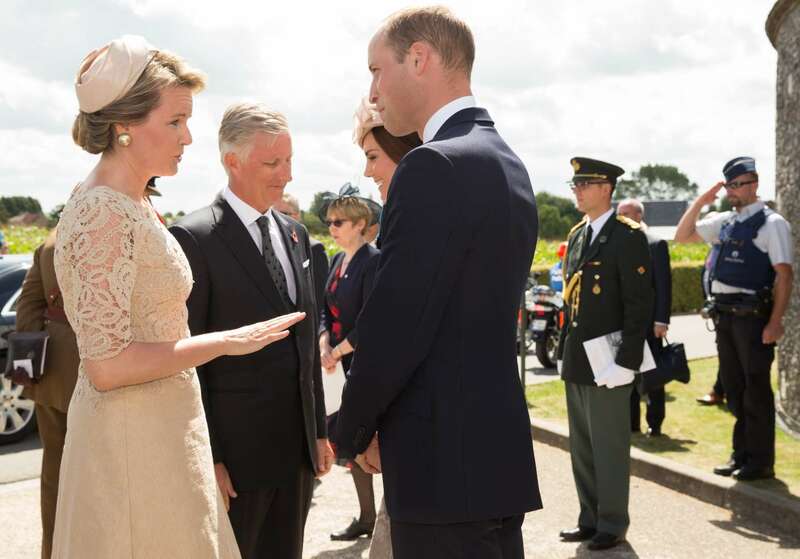 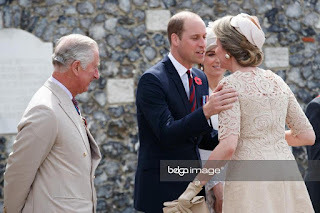 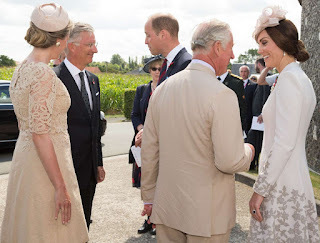 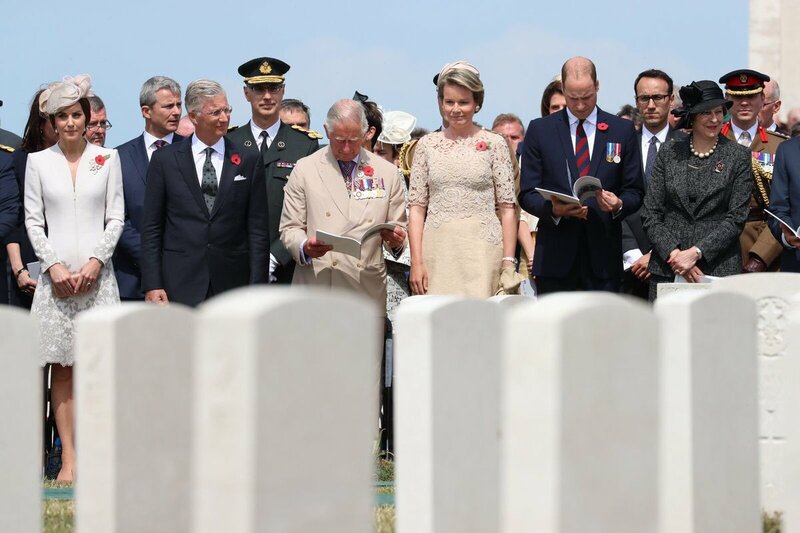 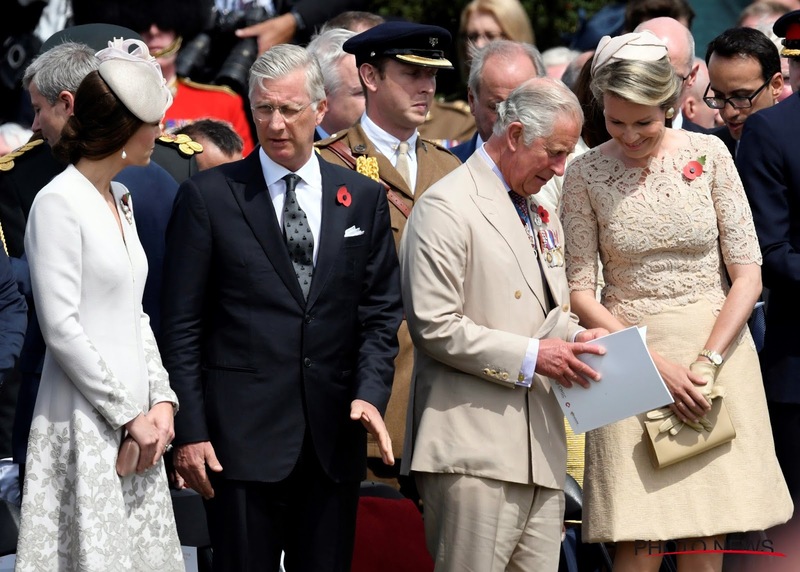 In the company of the prince of Wales and the duke and duchess of Cambridge, King Philippe and queen Mathilde visited Tyne Cot Cemetary and the 'Dug Out' trench under the church of Zonnebeke, as part of the commemoration of the centenary of the Battle of Passchendale. 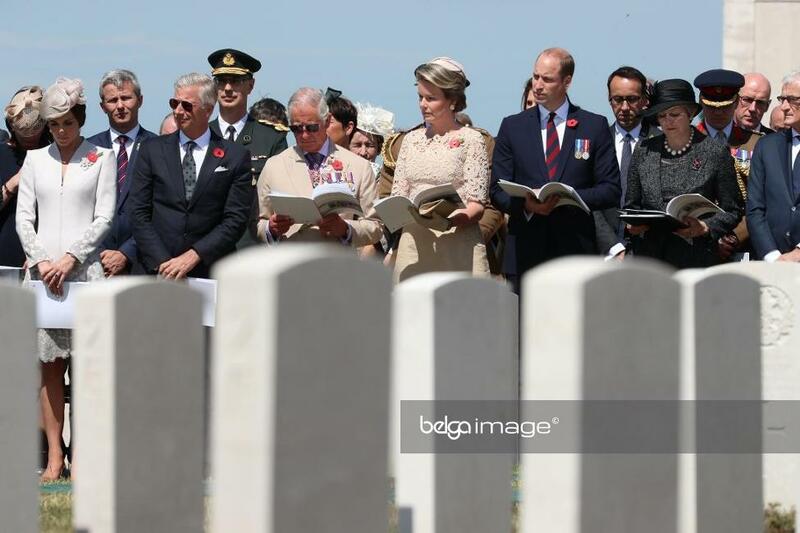 They also attended the official opening of the "British Memorial Garden" in Zonnebeke. 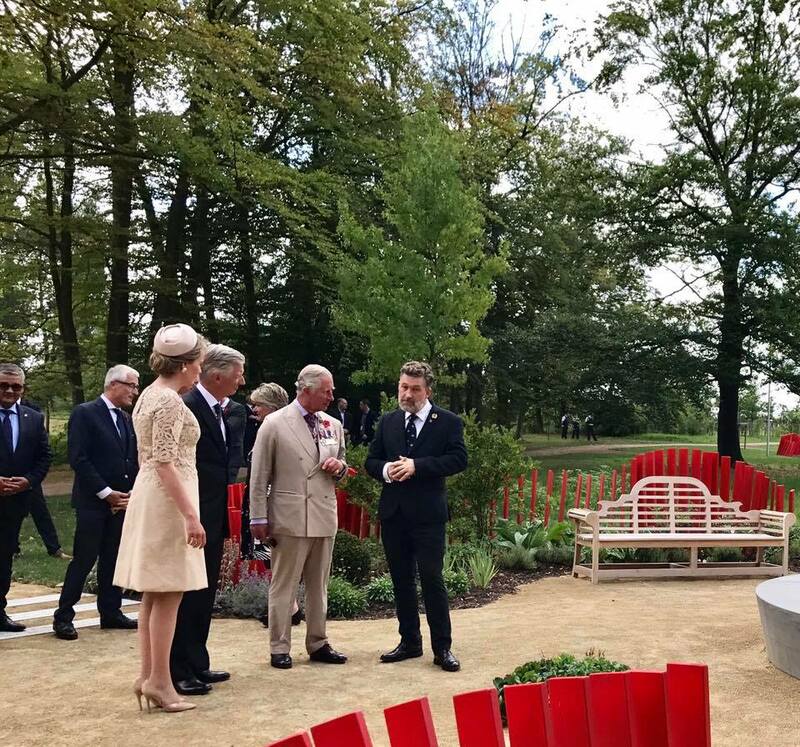 The day ended with a visit to the exhibition "Passchendaele Memorial Garden" where the royal guests met descendants of WWI victims.